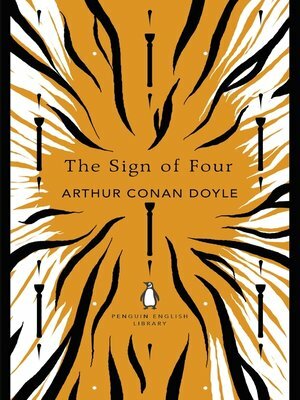 A dense yellow miasma swirls in the streets of London as Sherlock Holmes and Dr Watson accompany a beautiful young woman to a sinister assignation. For Mary Marston has received several large pearls - one a year for the last six years - and now a mystery letter telling her she is a wronged woman. If she would seek justice she is to meet her unknown benefactor, bringing with her two companions. But unbeknownst to them all, others stalk London's fog-enshrouded streets: a one-legged ruffian with revenge on his mind - and his companion, who places no value on human life . . .